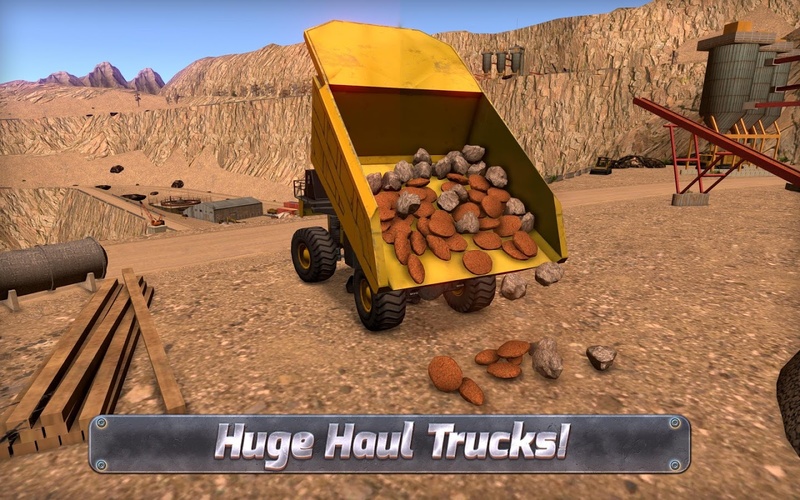 Do you like heavy Construction Simulator? 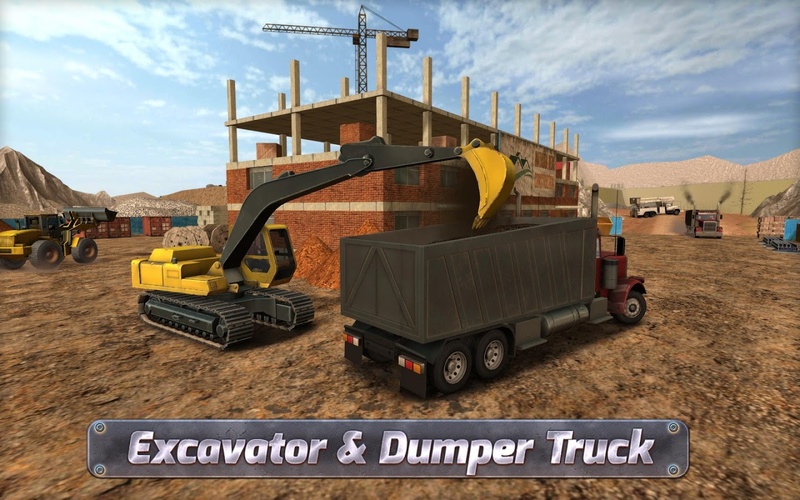 Try the latest construction simulator where you can feel what&apos;s like to take control of Extreme Vehicles such as Construction Excavators, Dumper Trucks, Bulldozers, Haulers, Construction Cranes, Garbage Trucks and many more!Extreme Trucks Simulator feat... see more Do you like heavy Construction Simulator? 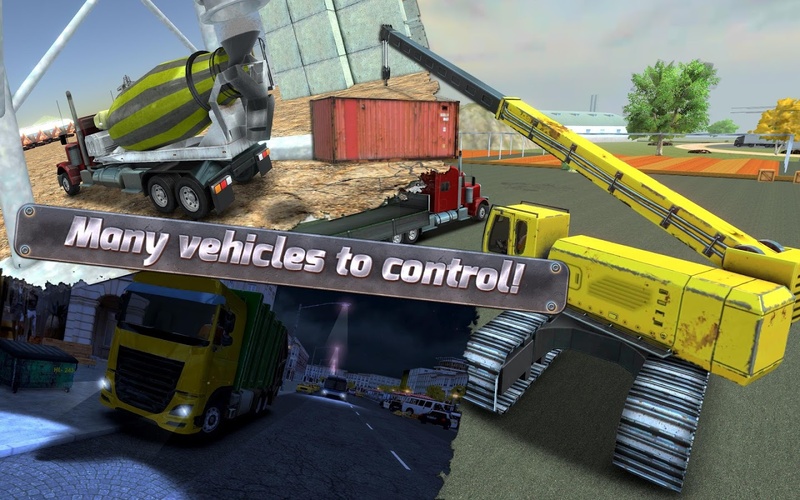 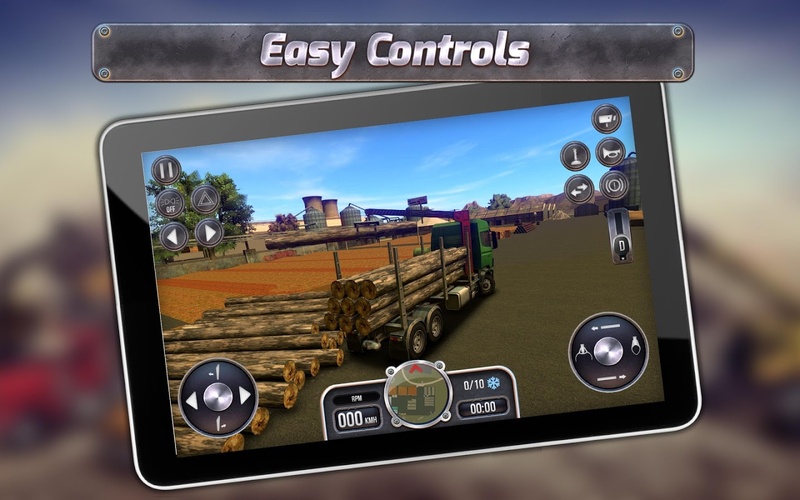 Try the latest construction simulator where you can feel what&apos;s like to take control of Extreme Vehicles such as Construction Excavators, Dumper Trucks, Bulldozers, Haulers, Construction Cranes, Garbage Trucks and many more! 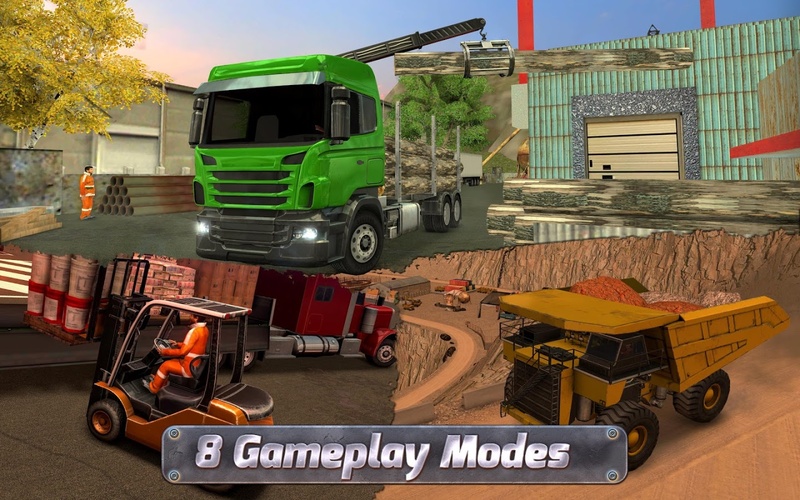 More than 8 modes with a total of 80 different levels waiting for you. 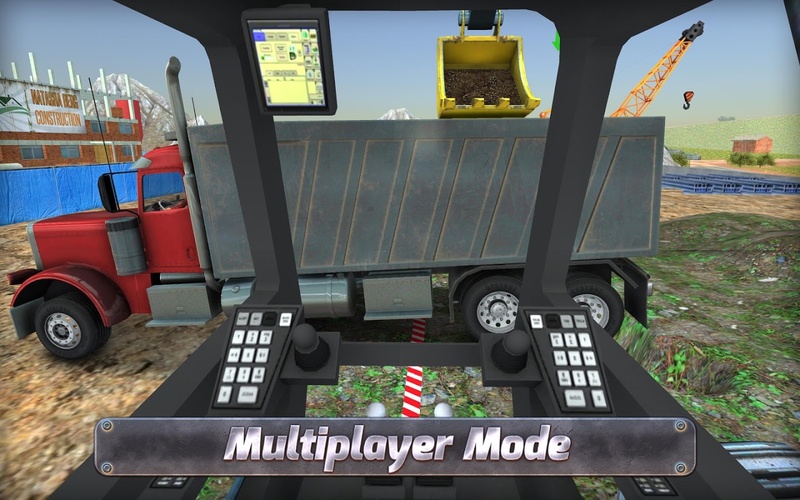 Show off your construction skills, prove that you&apos;re the best! 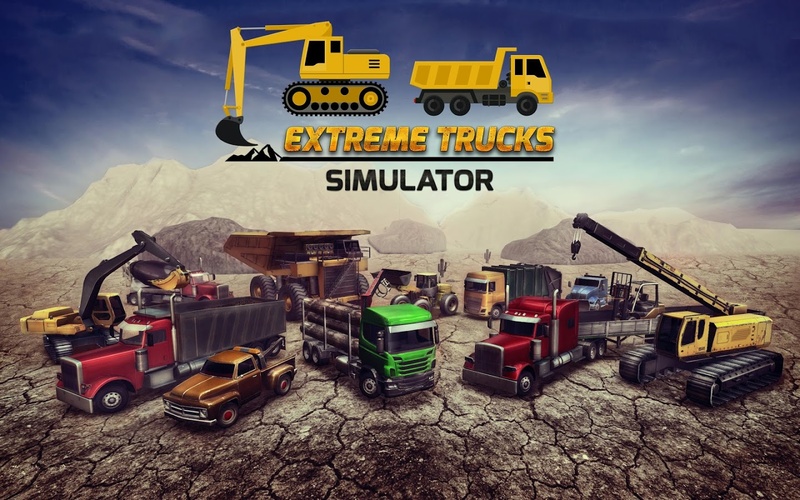 Play Extreme Trucks Simulator!